This cozy, shaped sleeping pillow mimics your baby's position in the womb. The anti-rollover shape will keep your baby safe through the night and allow for a relaxing, comfortable sleep in the most natural position. The soft and breathable fabric allows for ideal airflow to maintain a comfortable temperature. Give your baby the gift of a cozy night sleep at home or traveling. Rested baby, rested parents! cocoon good, like me, comfortable fabric. more bezel head flat than the picture, but it's знала, in the rest нареканий no. spb дошло thank you all to month! заказывала gray. bumpers for they are really do not know how long leg velcro stick. простенько all made. be sure чумом such for like that some in and find. so all and but super! hope will be useful trick for baby! thank you!!! Thanks a lot I got it faster than expected date. Recommend the store and the seller. Good product. Come with 15 days or less. Good quality. Small size. You can take it with you to somewhere or stay it in your bed for example. 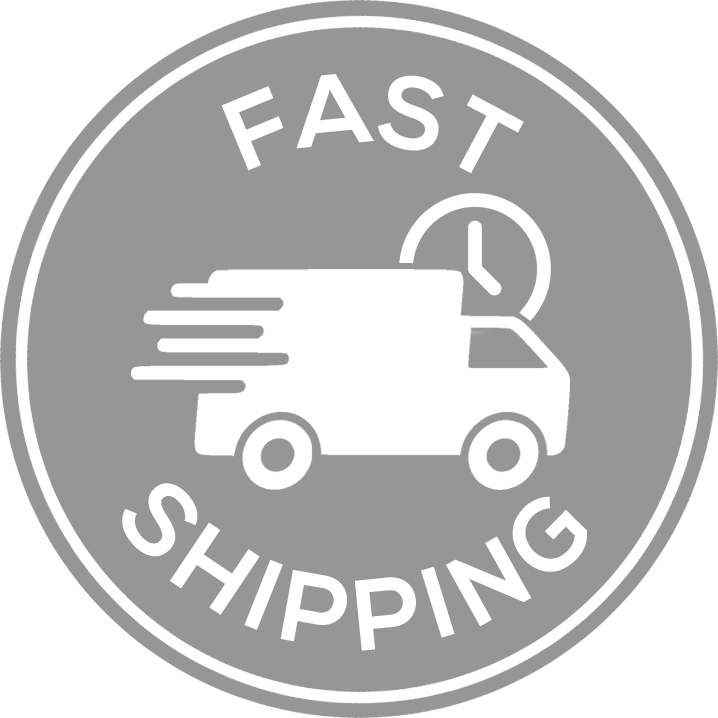 This is an excellent supplier, all of our orders were delivered on time. Thank you! It came within 18days. its exert description. Very good quality! Very useful for newborn baby! Cocoon is very comfortable, baby all while sleeping in it!!! Cushion underfoot detachable!